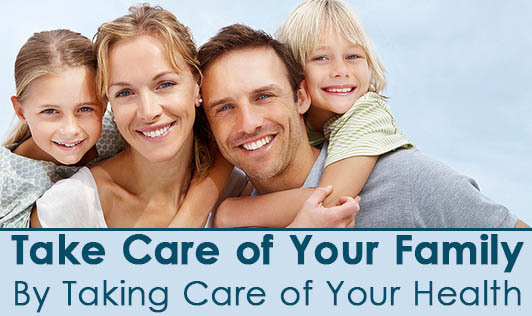 Often we as caregivers in the family tend to place our needs and our health last. We have this eternal drive of first doing things for others and then if time permits do things for ourselves. What stops us from placing our needs first is the thought, “I cannot be selfish and do things as I like”. This is not our fault this is something we model from our parents-and-our parents modelled from theirs-and-the list continues. If one tries to break the tradition and prioritizes his/her health, they have to hear comments like, ‘Selfish mother is more bothered about her beauty than her child’ or ‘This man has no responsibility, just thinks about his parties and outings!’ Comments like these stop people from prioritizing their needs. “Self-compassion is simply giving the same kindness to ourselves that we would give to others.” – Christopher Germer…You will understand the value of self care, for self care is equal to self acceptance and compassion. The art once learnt can be transferred to others. Delegate responsibilities; do not hesitate in dividing responsibilities like folding clothes, laundry, vessels, grocery, etc. We often refrain ourselves from either asking or accepting help because of this irrational belief, “He/she will not be able to the job as I do”, “Instead of explaining what to do and how to do its better I do it”. If you believe in the goodness of creation believe me more than 60% of the human population is average and above average in intelligence and thus can adapt to situations and new learnings quickly! Sleep for at least 6 to 7 hours a day. Just like when you ferment idli/dosa batter to increase its nutritive value, similarly sleep increases your health quotient. Remember your health is in your hands and stronger hands will foster stronger family!